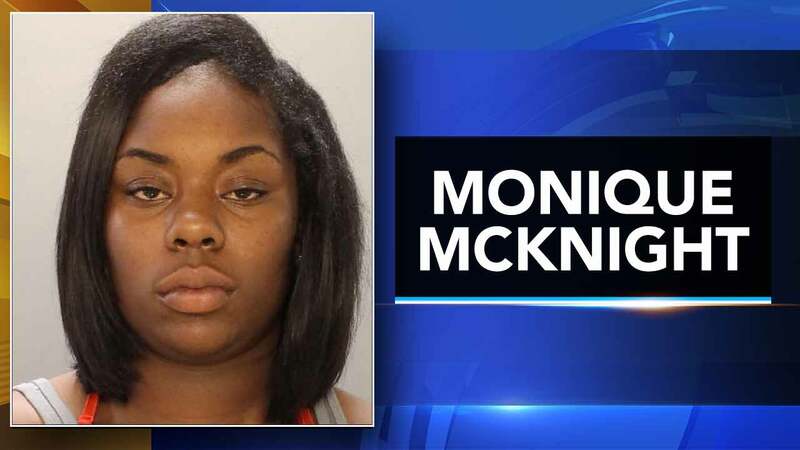 SOUTH PHILADELPHIA (WPVI) -- Police have charged a woman after they say she drove an SUV into a South Philadelphia block party injuring nine people. Monique McKnight, 22, has been charged with nine counts of Aggravated Assault, Driving Under the Influence and related offenses. As those injured recover, Alfonso Freeland is hoping his wife of 40 years will be able to walk again. 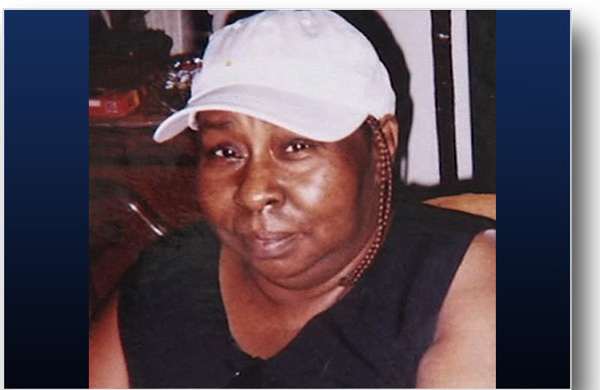 Husband of block party victim speaks. Bob Brooks reports during Action News at 4:30 p.m. on September 5, 2017. Just after 3 p.m. Tuesday, Freeland returned to his home after visiting his wife Flore in the hospital. He told Action News his wife's legs are badly injured. "Both of her legs are having difficulty, so hopefully she'll be able to walk," Freeland said. The crash occurred around 4:15 p.m. Monday on the 1500 block of Ringgold Street. Driver taken into custody after crashing at block party. Jeff Chirico reports during Action News at 11 p.m. on September 4, 2017. Freeland says his first instinct was to help his wife, but there were so many others hurt even worse. "It was a pretty hard scene to see, all these bodies lying all over the street. One was worse than the other. You didn't know which way to go," Freeland said. Surveillance video shows a woman, later identified as McKnight, in the SUV driving around cars and through police tape. The driver doesn't stop until she crashes into the tent in the street. Video then shows the driver trying to back away. The injured range in age from a 6-year-old child to a woman in her 90s. "Someone was saying that their legs hurt that they couldn't move, others were bleeding out their head," witness Kamileh Muhammad said. "People was flying underneath cars. I've ever seen anything like that before in my life," another witness told Action News. Neighbors say the block party is an annual Labor Day tradition. They say the real purpose of the party is to give kids back to school supplies. "I hope the children are OK because they were just here to get their book bags. They were excited and then this happened," witness Ivara Robinson said. McKnight was taken into custody and charged Tuesday. Robinson says the driver needs to be held accountable. But like so many in the neighborhood, she's forgiving. "I pray for her. I don't think it was intentional. I hope it wasn't," Robinson said. Freeland, meanwhile, had a message for his wife who was watching Action News from her hospital room. "Hi Flore. God bless you," Freeland said.